Pakistan is kicking out 18 international charities after rejecting their final appeal to stay in the country, a move that an aid group spokesperson said would affect millions of desperately poor Pakistanis and lead to the loss of tens of millions of aid dollars. Pakistan is kicking out 18 international charities after rejecting their final appeal to stay in the country, a move that an aid group spokesperson said Thursday would affect millions of desperately poor Pakistanis and lead to the loss of tens of millions of aid dollars. The majority of the shuttered aid groups are U.S. based, while the rest are from Britain and the European Union, according to a government list seen by The Associated Press. Among the organizations are World Vision, Plan International and Catholic Relief Services. Another 20 groups are at risk of also being expelled after authorities a few months ago singled out some 38 international aid groups for closure without any explanation. 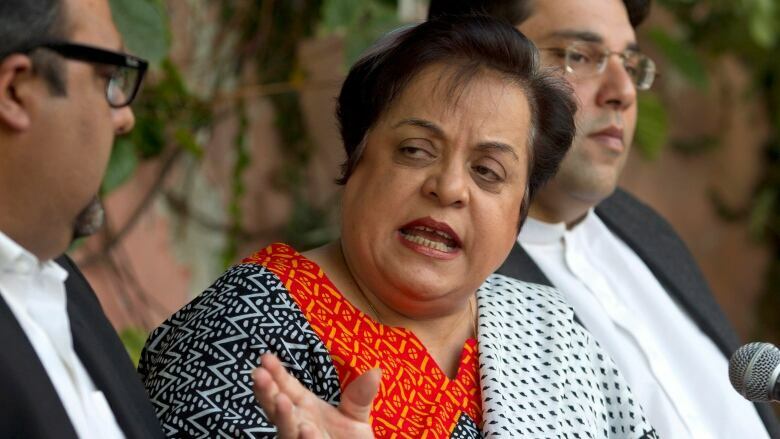 On Thursday, Pakistan's Human Rights Minister Shireen Mazari said on Twitter the 18 groups that were asked to leave had spread disinformation. "They must leave. They need to work within their stated intent which these 18 didn't do." Umair Hasan, a spokesperson for the Pakistan Humanitarian Foundation — an umbrella representing 15 of the charities — said those charities alone help 11 million poor Pakistanis and contribute about $175 million in assistance. Bin Laden in hiding: What did Pakistan know? Islamabad says the United States never notified it of the daring nighttime raid in the Pakistani garrison city of Abbottabad — just a few kilometres from Pakistan's top military academy — in advance, and that the mission that nabbed bin Laden invaded its sovereignty. Hasan said the 18 expelled groups, with the exception of two that are still in court trying to overturn their ouster, have closed their operations in Pakistan. The groups provided everything from education, to health care, to sanitary and clean water facilities, he said. Many worked in partnership with provincial governments, often supplementing meagre development budgets. Now, local officials are being "told not to work with these" groups, added Hasan. "Government people up front will tell you they see the value of their work, but the decision has been taken." 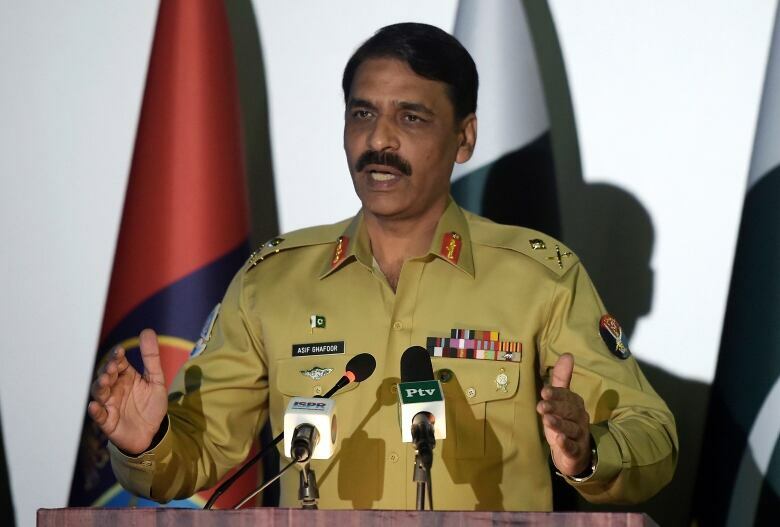 Gen. Asif Ghafoor, a military spokesperson, denies any link between the closures of aid groups and the bin Laden operation, insisting they simply did not meet the criteria, though many had operated for decades in Pakistan. 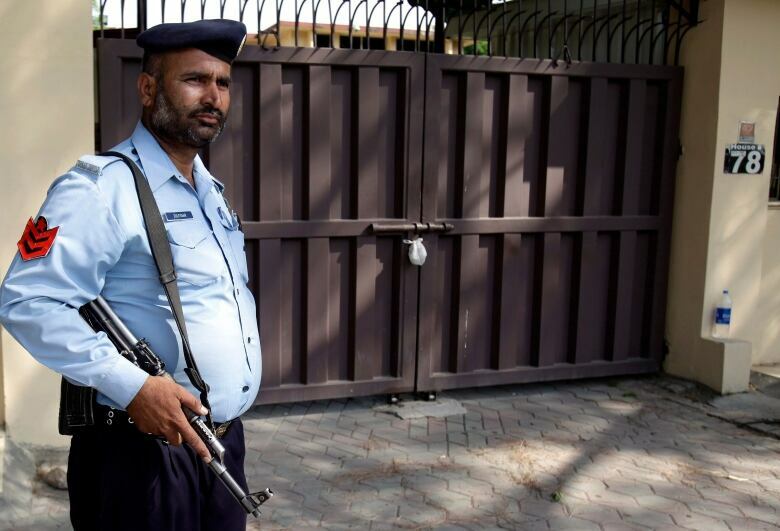 Pakistan has cracked down on dissidents in recent months, and its numerous television channels and newspapers have faced increasing censorship, which has been criticized by international as well as national media watchdogs. "These crackdowns on charities will deliver another blow to Pakistan's image," said Kugelman. "While Pakistan certainly isn't the only country to be curtailing the activities of charitable groups, the reputational impacts could be particularly strong because it has a pre-existing image problem."